The Hardy Group has been serving the Northeast Florida area as the premier commercial & residential contractor for more than 30 years. 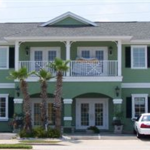 We specialize in commercial design-build projects in Atlantic Beach, Neptune Beach and the surrounding area. Commercial projects and residential projects each present their own challenges and require different skill sets. Our commercial team understands that the budgets are bigger, the risks are larger and the room for error is razor-thin. Our residential team understands the need creative thinking, bringing your ideas to life, and ensuring the finished project is above your highest expectations. If you have a new commercial construction project upcoming in Atlantic Beach or planning to build your dream home in Northeast Florida, give us a call today! As a top Atlantic Beach Commercial Contractor, we know what it takes to deliver your project on time and on budget. The Hardy Group is a design-build commercial contractor meaning we are vertically integrated to handle the entire project. This vertical integration allows us to save time and money while improving communication throughout all phases of the project. We know that commercial projects require strict deadlines and attention to detail which is where our 30+ years of experience really shines. 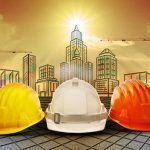 Having built new and managed existing commercial constructions projects in the area we know what it takes to construct a building that will look great, weather the elements, and maintain its value. Atlantic Beach is a beautiful place to call home. Let’s help you make it perfect with a custom home built by The Hardy Group. Our residential team has extensive experience designing and building custom homes throughout Northeast Florida. We understand the latest styles, how materials affect longevity and options for reducing maintenance costs. You can work with our team from design to structural engineering and into the actual construction phase. This vertical integration allows us to effectively communicate with our clients while reducing costs and saving time. 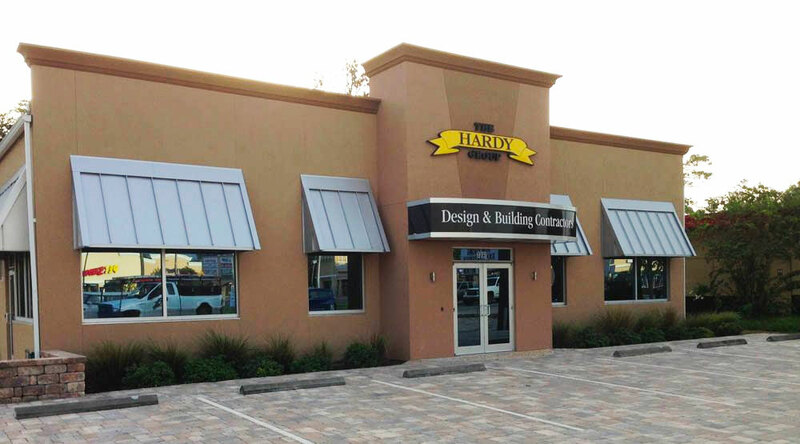 The Hardy Group has been building and maintaining commercial buildings in Atlantic Beach for over 30 years. We’ve formulated the perfect maintenance plans for maintaining your commercial investment property in these harsh salt-water environments. Our Atlantic Beach commercial facility maintenance plans allow us to reduce the wear and tear on your building, thus furthering its life expectancy and saving you expensive repair or re-build costs. Contact the Hardy Group today about commercial facility maintenance plans in Northeast Florida. Ready to get started on your next Atlantic Beach project?